Just when you thought all the presents had been unwrapped, we’ve got another one for you! 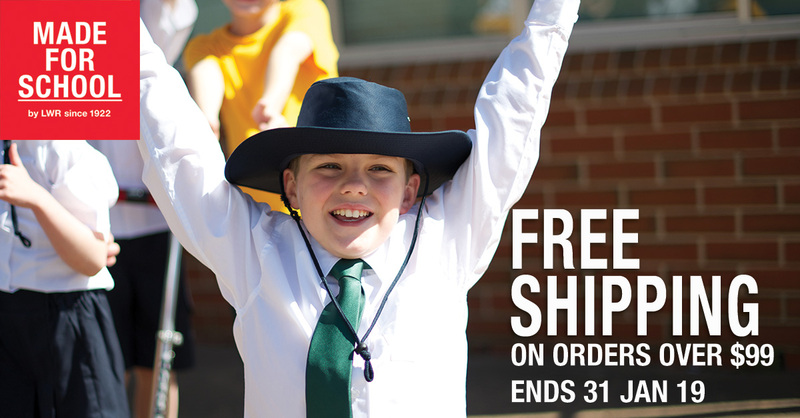 Simply spend $99 or more when you order all your school uniforms online at Made For School and you’ll enjoy free shipping to your desk or door. You’ve got all month to enjoy this gift but why wait? 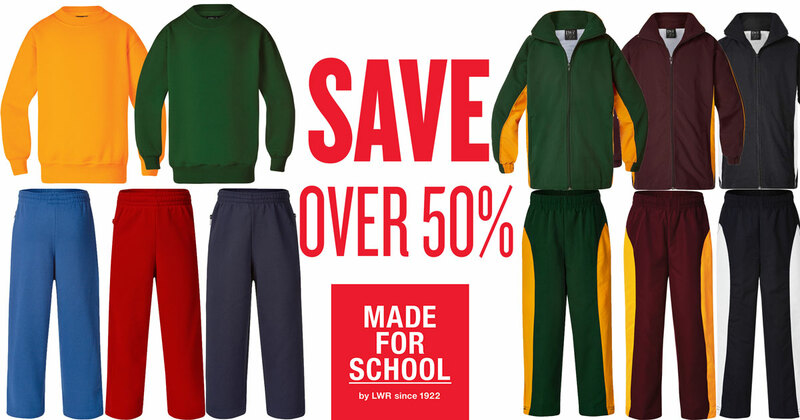 At Made For School we’re back and ready to make 2019 the best dressed year yet. 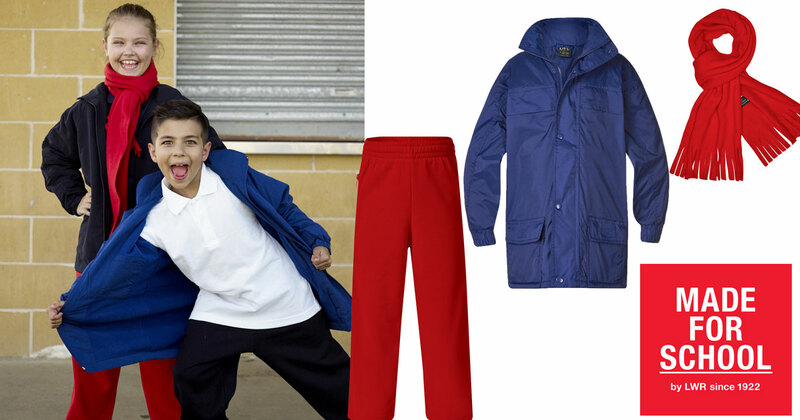 We’ve got a huge range of quality school wear ready to ship to you. Whether you’re after polo shirts, shorts or skirts, we’ve got those and more. 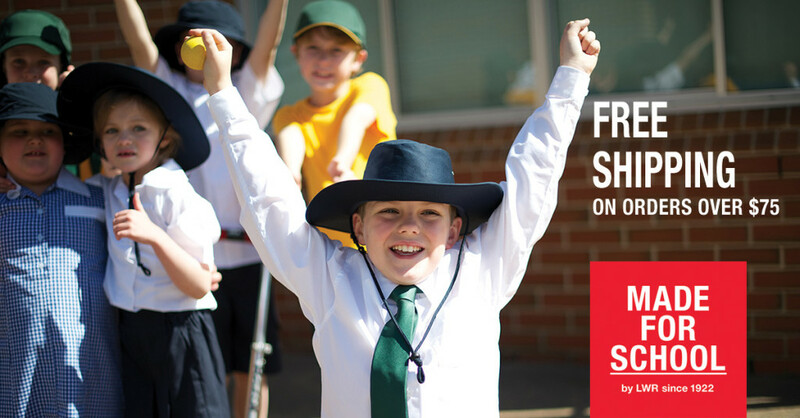 We’ve got a hat for every occasion, school shirts, jackets, socks, dresses, bags and more! 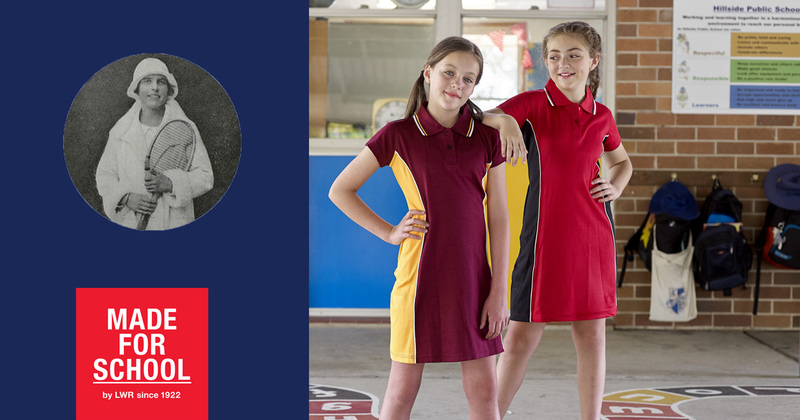 At Made For School we celebrate Aussie Icons through the names of our products. Today on International Women’s Day let’s celebrate the achievements, determination and passion that made Sylvia Harper an Aussie tennis icon. Sylvia was strong, determined and unrivalled, it’s easy to see why we named our latest dress after her, Harper Polo Dress. Sylvia was born in 1895, she was rise through the tennis world showing her skill, talent and determination in every match. Sylvia won the Australian Championships singles title in 1924. In 1927 and 1930 she would take to the court and once again reach the finals, however she lost at these matches. Harper also won the Women’s doubles titles in three consecutive years at the Australian Championships in 1923, 1924 and 1925. As Sylvia was smashing out history on the court, in Daking House, Sydney Lesley Winter Reid was starting our history as LW Reid. In 1924, Sylvia Harper was ranked World number 10 in Women’s tennis. 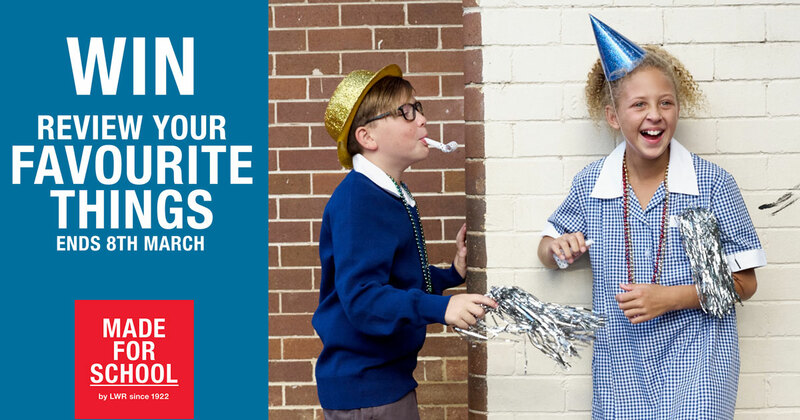 In 2018, at LW Reid we celebrate over 95 years in business and continue to be inspired by many Aussies adding their story to our nation’s history.